This time, the Trick of the Week is from our homie Kevin Trammer! 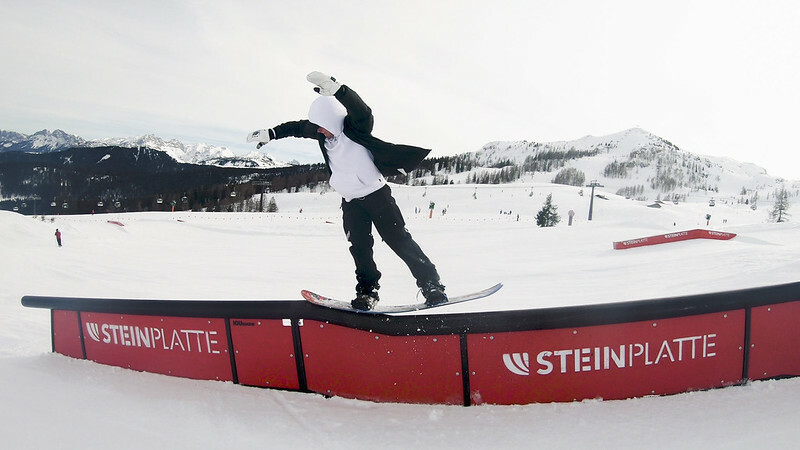 The picture was taken during our shooting at Snowpark Steinplatte in early February. Kevin is one of Europe's most gifted rail riders. Over how many kinks have you already managed to nose press?